This article contains information about using android inventory scanner with SooPOS. 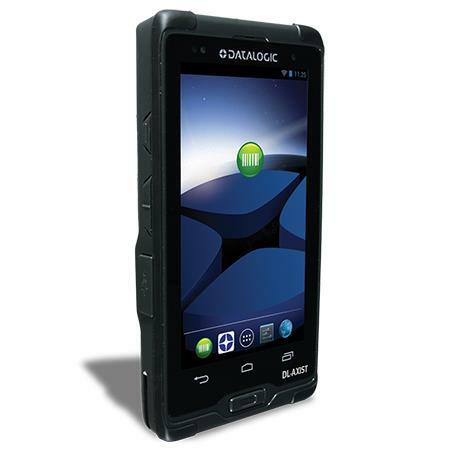 You can use a professional device like Datalogic DL-AXIST, or any regular Android mobile phone. To scan the barcode with Android phone, you can use phone build in camera or pair with a Bluetooth barcode scanner.